Looking for an UTV that won’t break the bank and is of very good quality? Look no further, we have the perfect one for you! 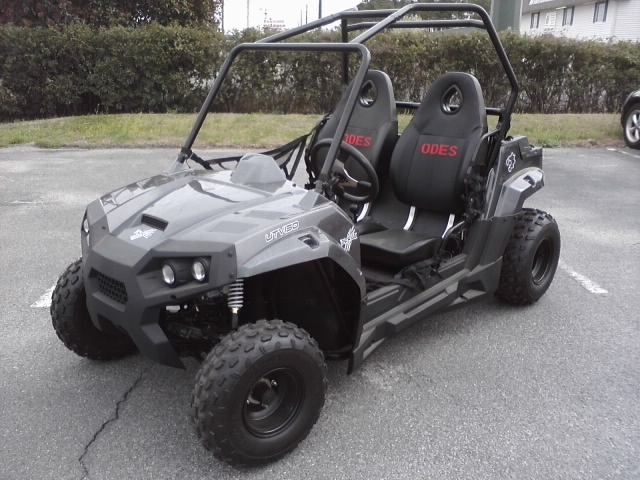 If you are needing specifications, you can go to Odes UTVS or visit our store and we will be glad to give you a flyer. In stock now!! !